Beautiful art and good color palette choices. 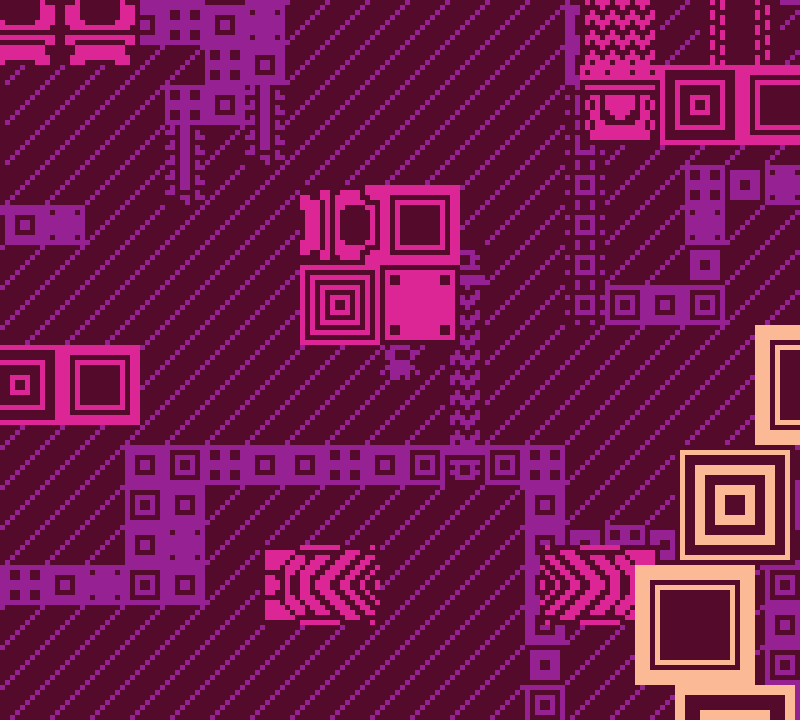 The switching layers is very reminiscent of Xeodrifter. 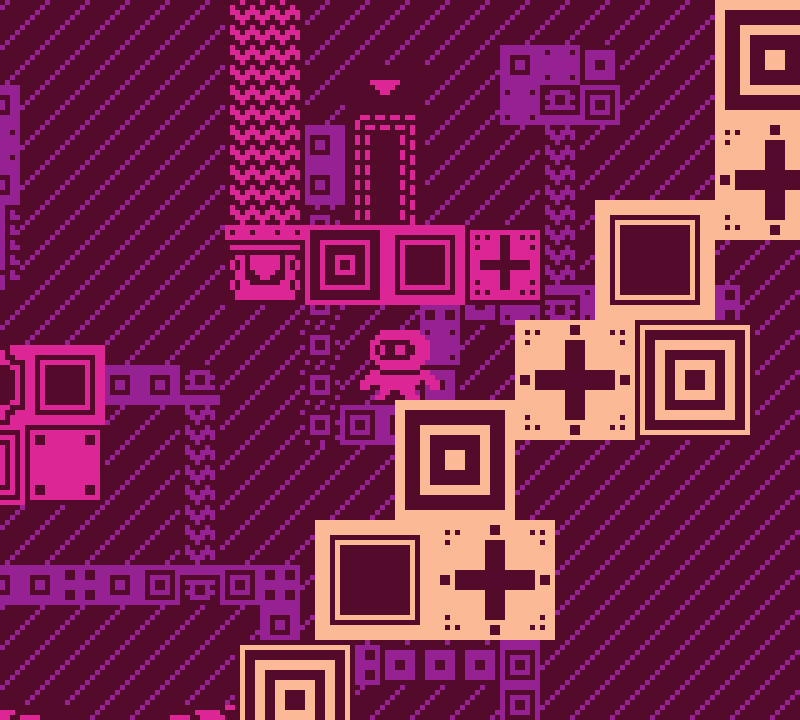 The layer switching could use some polish as you can warp into solid blocks and get stuck, but it's a cool idea and adds to the platformer elements. Good job! I liked how the different layers were all visible at the same time, it somehow felt like more than just 4 colors. 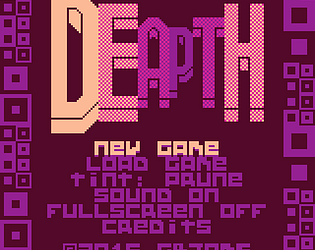 Just wished the game was a little bit longer (and noisier), which is a good sign! The art style looks great and the concept is really cool, I want to play more of this ! Cool entry! 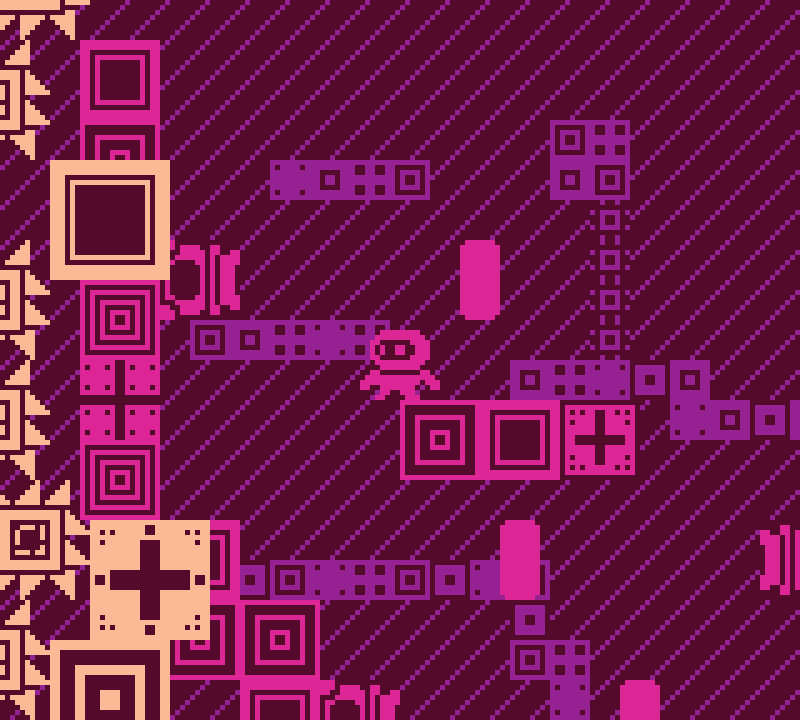 The controls felt a bit finicky at times (especially when you swap depths and get stuck in a block), but it's an interesting concept. The "pyre" palette was also really nice!